On the 10th anniversary of his 2008 superhit Jannat, actor Emraan Hashmi is all set to reunite with its director Kunal Deshmukh. Their next venture together is an untitled flick produced by NR Pachisia and written by acclaimed writer Shridhar Raghvan. Hashmi has been case in the lead role. 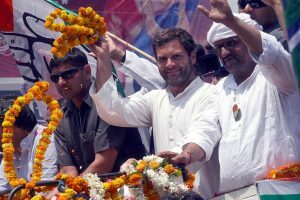 The announcement was made official on May 21 as by cinema tracker and trade analyst Taran Adarsh on his social media handles. 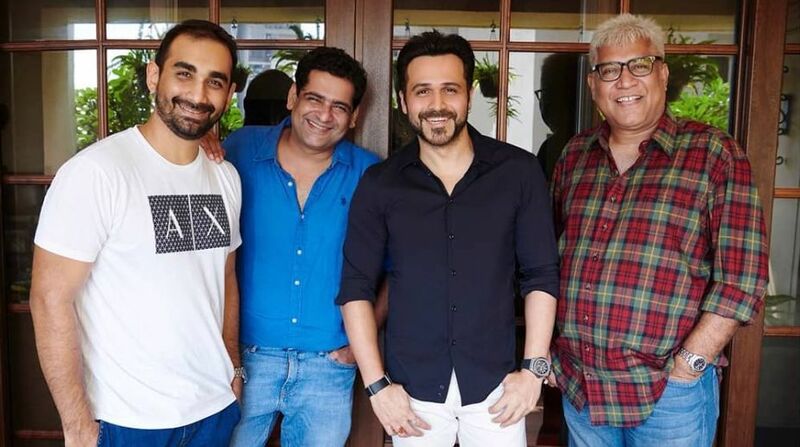 #Jannat celebrates 10th anniversary… Emraan Hashmi and director Kunal Deshmukh reunite… Announce their next film together… Co-produced by NR Pachisia… Written by Shridhar Raghavan. The film is currently in the pre-production stage and other developments regarding the film will be revealed soon by the makers of the film. The actor-director duo of Hashmi and Deshmukh have so far signed for the project as the main lead and director, respectively. Interestingly, the upcoming film will mark the fifth collaboration between Hashmi and Deshmukh. They have earlier worked together in Jannat, Tum Mile, Jannat 2 and Raja Natwarlal. Jannat, a film based on the dark side of India’s cricket betting scheme, was a superhit in India. It proved to be turning point in Hashmi’s career, and was released worldwide on May 21, 2008. On the work front, Hashmi has two films in his kitty. He is all set to star in the war drama Captain Nawab and Cheat India, which will also mark his debut as a producer.